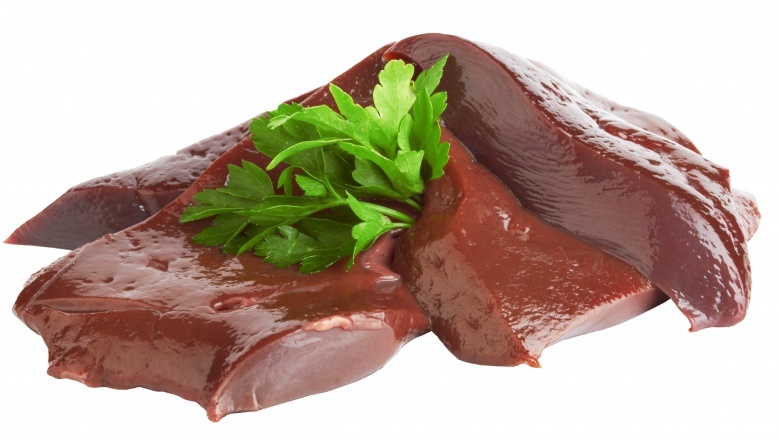 Liver is another part of the animal that is all too often overlooked in the USA — but as ever, that’s a mistake. Liver is rich, unbelievably nutritious, and full of flavor, and to do anything other than savor it in a delicious meal is nothing short of a crime. There are many ways to enjoy liver (life would not be complete without pate), but a great way to bring out the essential qualities of this special organ is with an old fashioned English dish of liver and onions. Start by placing some sliced beef liver in a bowl of milk and leave to soak for a couple of hours. Slice some onions and gently cook them in butter over medium heat until they soften, then remove from the pan and add more butter. Remove liver from the milk and coat with flour seasoned with salt and pepper. Turn up the heat on the butter, then fry the liver until brown on both sides. Return the onions to the pan and continue cooking for a little while then serve. You can’t go wrong pairing this with some simple mashed potatoes. A glass of red wine and some good company won’t do any harm either, unless you’re looking forward to leftovers.